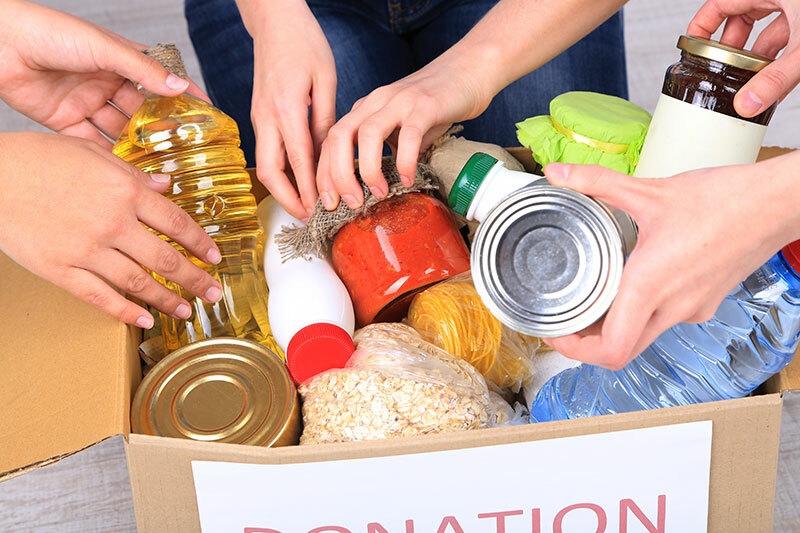 During this time of year, just before the holidays, Moisson Sud-Ouest deposits food boxes in several companies, schools and organizations on its territory. These food donations will allow Moisson Sud-Ouest to increase its supply and distribute a greater variety of products throughout the year. Please give generously!